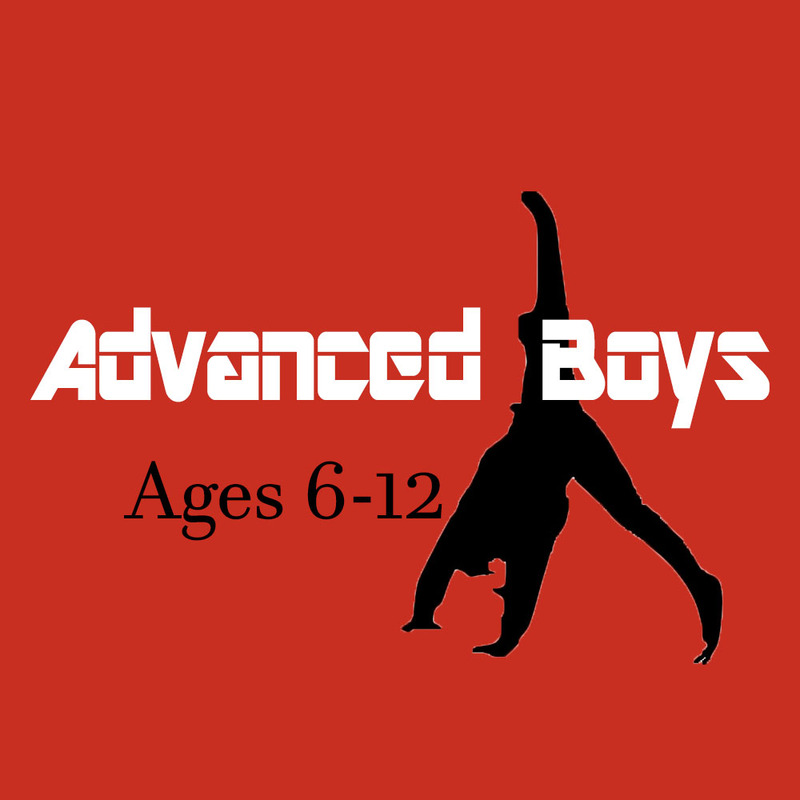 Advanced Boys – This class is for boys ages 6-12. The advanced recreational program is a further extension from our basic recreational classes. This class is geared for those who have an ability to perform more challenging/difficult skills and are interested in practising for longer than only an hour. Gymnasts spend approximately 15 minutes on each apparatus. These classes also include strength and flexibility components to enhance their gymnastics skills. Athlete’s will focus on progressions to learn and perfect basic gymnastics skills.